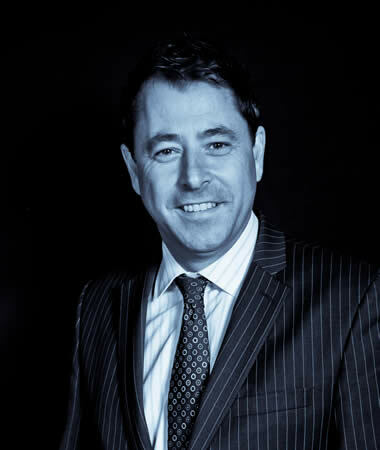 Matthew Barker is a Managing Director of Barker Group in Bournemouth and has been involved with MyTIME since 2010. Matt's role is to lead the charity and its board of trustees. Matt decribes himself as a proud father and keen motorcycle enthusiast.